Are Facebook, Google and Amazon listening to our conversations? Many believe that tech giants of the world are listening to every word you and I say using our smartphones and laptops. Conspiracy theories have a way of sustaining. Case in point, the countless ones about aliens inhabiting the dark side of the moon and possibly building bases there to attack our planet. This particular theory has blown so out of proportion that no amount of clarifications, or even ridiculing from reputed space agencies, have helped pour cold water over it. Another conspiracy theory, one that may not be so ridiculous and as such rightly refuses to die down, is the firm belief of many that tech giants of the world are keeping an eye and listening to every word you and I say using our smartphones and laptops. In 2017, according to tech analytics firm CBInsights, eyebrows were raised after it emerged that Facebook had filed for a patent that would help it track a user's mood by analysing their facial expression captured using their phone or computer cameras. Google and Amazon too have been the subject of such concerns. However, they have denied listening in on their users and then subjecting them to targeted ads based on their conversations. Part of the reason why such concerns remain is also the intrusive nature of some of the services that these companies offer. For example, the ever-listening nature of voice-based AI assistants that Amazon Echo and Google Home devices come equipped with. These have time and again sparked concerns about the fact that these giants could be listening to more than what users are willing to share. For example, there have been reports of users claiming to have been targeted with curated ads based on solely the conversations they've had with friends or family in the vicinity of an electronic device equipped with a microphone. I (verbally) asked someone in office for an extension cord because mine seemed to not be working. And 45 min later, I got a push notification from the Amazon app with reccos for an extension cord. Checking phone re whether Amazon has microphone permissions. You should too. I was at a friend's house and somebody was watching a documentary on Pentatonix. Never heard of them. Guess what ad showed up 2 hours later? Frankly, it's hard to tell. The fear of smartphones acting as tracking devices stems from the hardware they pack within their sleek frames. Despite being devices used for personal interests, they are always connected to the internet, sending and receiving data – much of which is in the form of audio too – from servers located in different parts of the world. Facebook's CEO Mark Zuckerberg recently rubbished such concerns while testifying in front of the US senate. Surrounded by a sea of cameras, he categorically denied allegations that Facebook indulges in "spying" on its users through the microphones on their devices. However, he did add a little caveat, one that could be crucial to understanding what is really going on here. "We only access your microphone if you have given our app permission and if you are actively using a specific feature that requires audio." 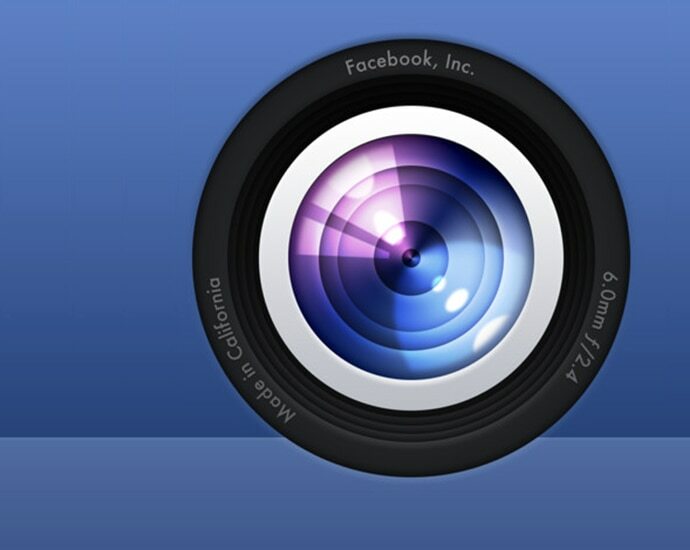 As is the case, almost all users give Facebook access to their smartphone's camera and microphones, and Facebook does use these for a lot of services that users do sign up for. But the question is, does it stop just there? Until the Cambridge Analytica data leak, there were whispers but no acknowledgment of how Facebook was allowing third-party applications to use the personal data of its users. In the end, Facebook blamed a "breach of trust" for the massive data leak, so frankly who is to say something similar is not happening here also? We already have examples of voice-based assistants listening and recording user conversations that they shouldn't have been. Such cases have been blamed on glitches or devices being faulty, however, they could very well just be a case of these tech giants being caught in the act with their pants down. For now, with no concrete evidence or a Cambridge Analytica type exposé, it's up to the users to believe in what they will. But in times like these, when data privacy and security looks increasingly under threat, it isn't a bad idea to err on the side of caution, and not fully trust these tech industry giants. Maybe taping up cameras and muting mics is not the answer, but reviewing of the user permissions to specific apps definitely is. After all, at the end of the day, your data, as well as its security is yours to take care of. Or at least, that's what the recent events have exposed.